Polaris has been appointed by Liverpool Seafarers Centre to ramp up awareness of its work. 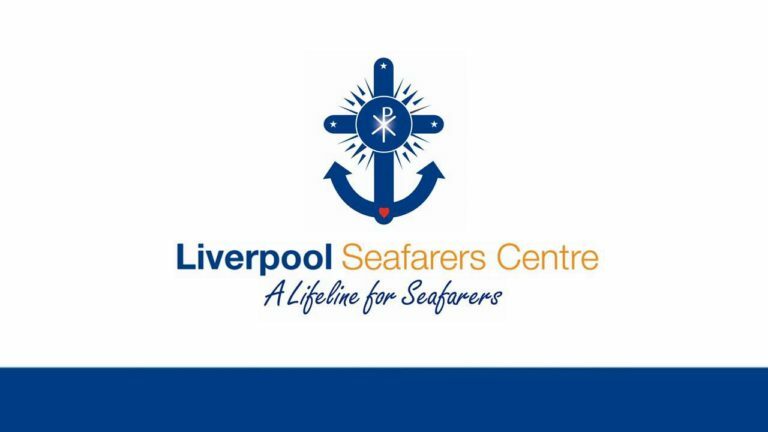 Liverpool Seafarers Centre provides support to 50,000 seafarers passing through Merseyside each year and runs two centres, its headquarters at Colonsay House in Crosby and its new Eastham Hub on the Wirral opened in 2017. It has plans to expand its operations across the North West region and into Wales. Polaris director Ben Pinnington said the company is proud to work for the charity promoting its vital work. LSC provides ‘a lifeline’ to seafarers, offering a safe and secure place to rest and also receive practical and emotional support. 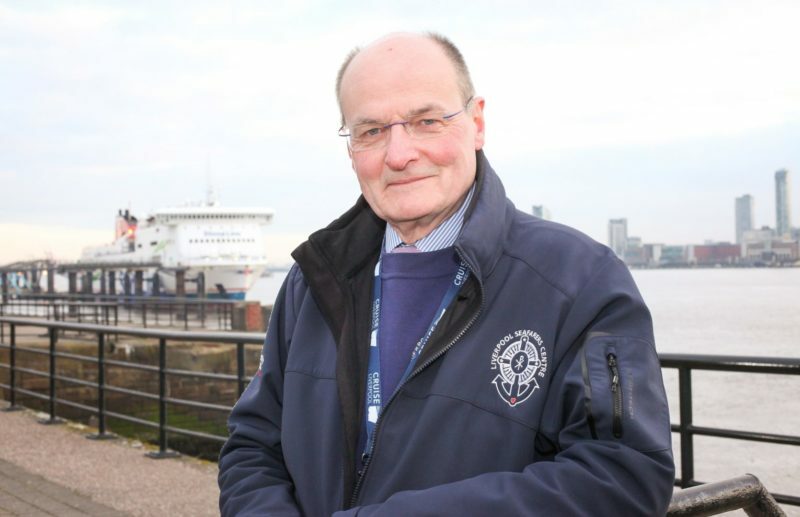 The charity, whose roots date back to the 19th century, is a partnership between the Catholic Apostleship of the Sea (Liverpool) and the Anglican Mersey Mission to Seafarers. The client win marks a busy start to the year for Polaris with other client wins in the maritime sector including the newly launched £2.5million Battle of the Atlantic Memorial Campaign, the Blue Atlantic port and logistics park in Portugal, Polish owned Intermarine UK’s new welding and fabricating facility in the Port of Portland Dorset and Baltec Marine, the American owned maritime engineering company in Gdansk. Polaris has also managed the media for Cammell Laird’s bid to build five Type 31e frigates worth £1.25billion.